i was planning to share these bridals on the day of madalyn and tyler's wedding, but life got in the way and i didn't have time to get the post up. 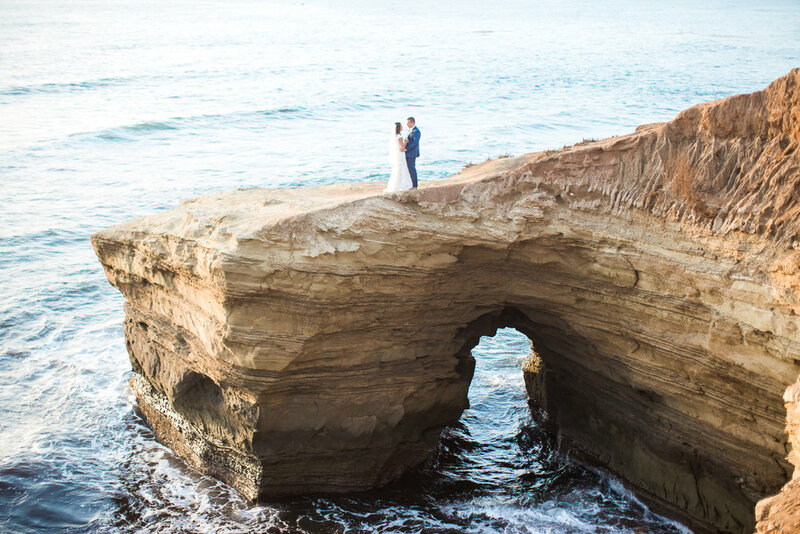 i have been wanting to do a shoot at sunset cliffs basically since i moved to san diego. it was one of our first favorite places here. when i was pregnant with jay we used to go almost every sunday and take a walk along the cliffs. now when i go with jay it's a little more stressful (because crazy toddler and cliffsides), but i still have the best memories there. we did madalyn and tyler's bridals a couple of weeks before their wedding and i loved having time to get to know them before the big day. as i was doing them i had flashbacks to shooting madalyn's senior pictures just a bit ago! enjoy!